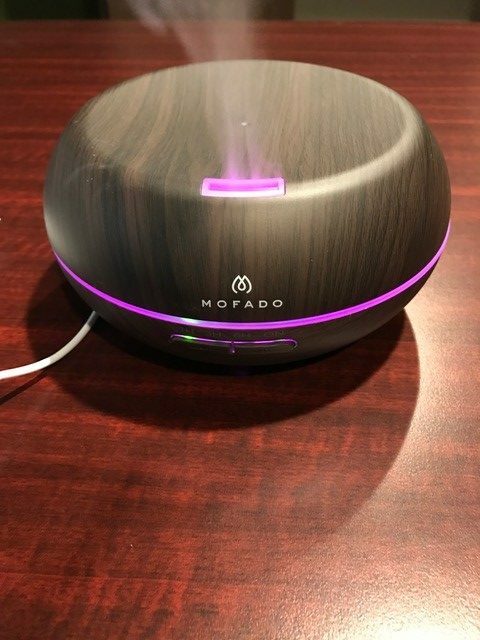 The Mofado Diffuser in Faux Dark Wood. 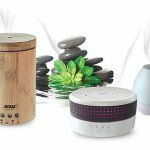 It doesn’t have to be a difficult process to choose an essential oil diffuser. Don’t become intimidated by the various choices in the marketplace today. Most diffusers are perfect for smaller rooms, and not suited for outdoor locations. 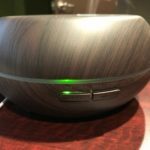 One such model is the Mofado Essential Oil Diffuser is a mid-range capacity diffuser that’s nicely styled in a dark faux wood look. 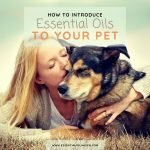 It uses ultrasonic waves to instantly vaporize water and essential oils in the tank, to produce a cool, dry fragrant mist. It currently sells for $39.95 on Amazon.com. 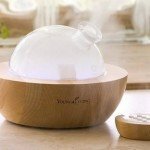 What’s The Best Thing About This Essential Oil Diffuser? Mid-range capacity: This diffuser hits a sweet spot when it comes to water tank size, overall unit size, and area covered for the amount of run time. Most small diffusers run around 100 – 120 mL, and the ones we’d typically call “larger” units are in the 300 mL range. The Mofado Diffuser sits right in the middle with a 200 mL tank, which is quite useful. You can run it for a longer-ish period of time (around 6 hours comfortably), and cover most medium-sized spaces of around 200 sq. ft.
You can direct the diffuser mist in any direction that you like. The top cover sits loosely on the diffuser base, and you can spin it freely to mist in the direction of your liking. Use any of the 7 mood lighting modes. I’ve found the colors bright, clear and soothing. 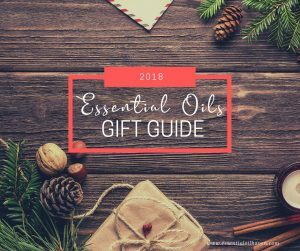 You can also turn the lights off altogether if you choose – or choose to ONLY have lights on without misting, which is great for kids loving the “night light” feature of a diffuser. What Did I First Notice About This Diffuser? Find the power cord stored inside the unit base. 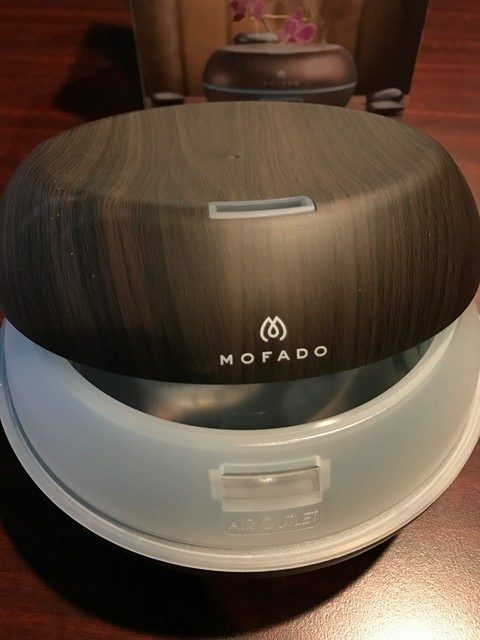 The product packaging of the Mofado diffuser is nice and professionally done. 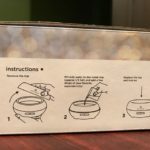 The box contains a few useful tips to help you get started with the unit – or pre-read before you choose to open the box! 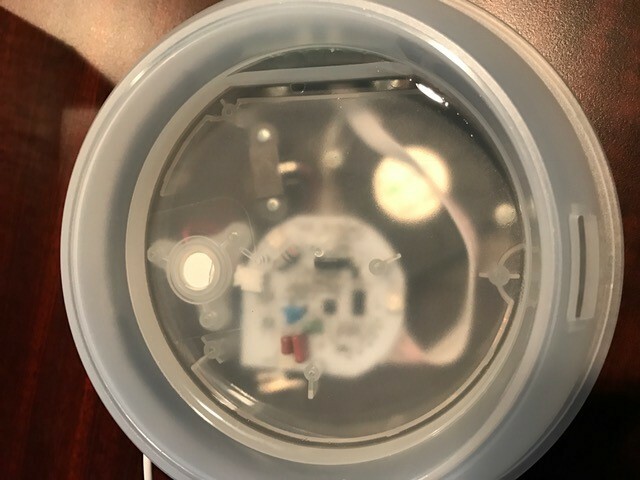 After unpacking the unit, I thought it was extremely cool that you can see through the bottom of the diffuser, and see right into the mechanical functioning of this unit. 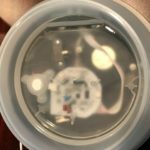 I’ve seen quite a few diffusers already, but none of them were this transparent in showing the inner workings. Just a cool little fact! The top of the diffuser sits loosely on the unit. This is an advantage in that you don’t have to click it in, or look for perfect alignment of top to bottom before you can close the unit. It could also be a slight disadvantage though in that the diffuser could spill more easily if you bump it or accidentally knock it over. When emptying the diffuser, I had to make sure that I don’t pour out the water over the Air Intake. The Air Intake is that little spout-looking thing at the front of your diffuser base. Drain out the water over the OTHER side of the diffuser to avoid any water dripping back into the diffuser. 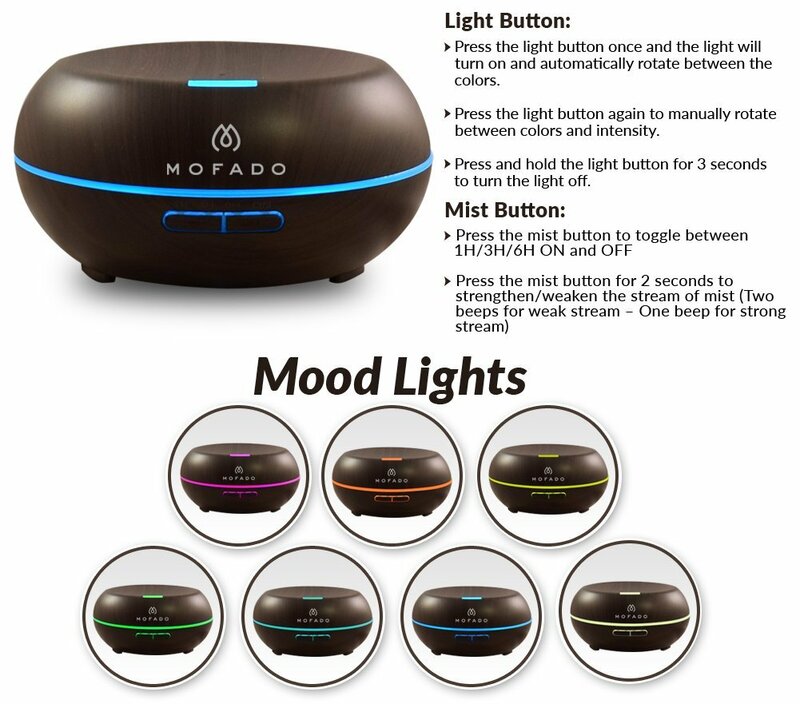 The Mofado Essential Oil Diffuser can run up to 6 hours consistently on low mist mode. It also features a high mist mode, which basically cuts the run time in half – to 3 hours. To switch between mist modes, you will have to press and hold the mist button. Press it for 2 seconds to strengthen or weaken the stream of mist. Two beeps means weak stream – one beep for strong steam. This function actually really works nicely and you can see more or less mist coming out of your diffuser within a few seconds of changing this mode. Please note that the amount and intensity of the mist produced will vary slightly anyways, as misting strength also depends on external factors such as water type, humidity, temperature, and air currents. This is not unusual and should not be considered as a fault. The water tank size on this model is a nice mid-range 200mL. 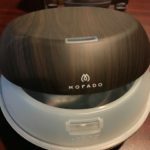 Yes, the Mofado aromatherapy humidifier will auto shut-off when it runs out of water. No need to worry about leaving it on when you leave the house, or at night when you go to bed. 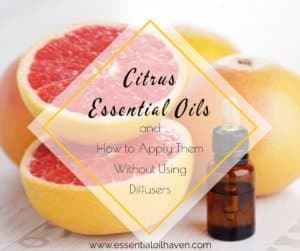 You also have timer settings of 1 hour, 3 hours, 6 hours or ON (constant) to let you choose for how long you’d like to mist essential oils into the air. 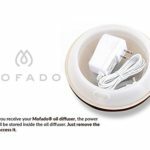 The Mofado Essential Oil Diffuser covers an area of approximately 200 sq. ft. It works ideally for your bedroom, kid’s room, nursery, den, living room, home office or really any other room of average size… the list goes on. As I’ve personally found it inconvenient to keep moving the diffuser units around from room to room, I have bought multiple diffusers and place them sort-of permanently in each of my rooms. 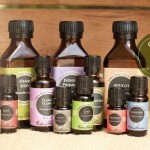 That way, I can always choose essential oils specific for the uses I like in that particular room. 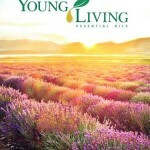 Lavender for the bedroom, Lemongrass in the kitchen… etc. All diffusers have various capabilities. 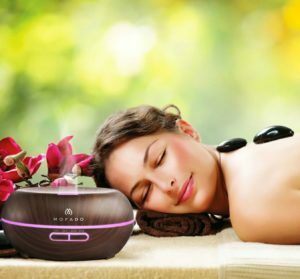 In the forseeable future, an aromatherapy diffuser is likely to be found in every household, because people are starting to love and become more aware of aromatherapy benefits. 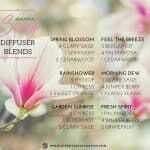 A diffuser can be used as a natural air freshener in your home, as well as in your car. 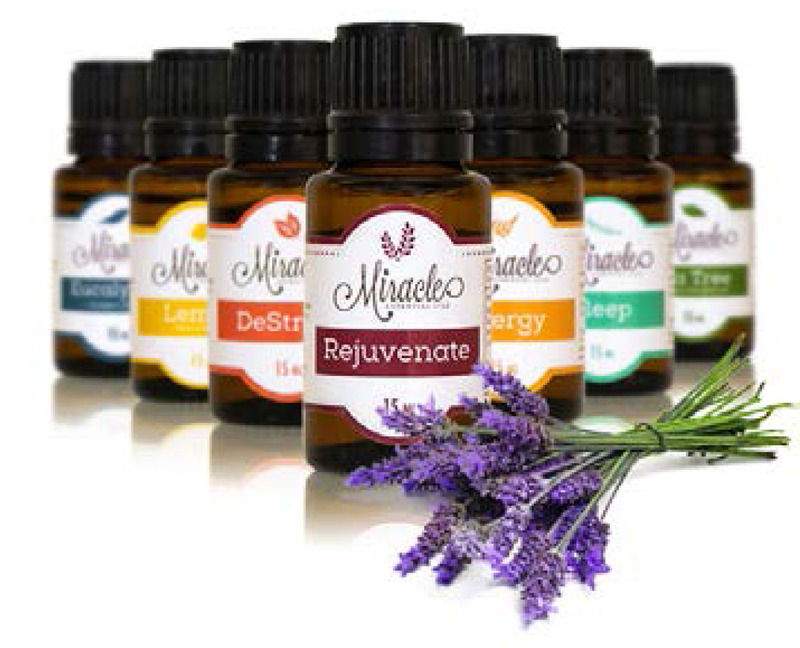 Check out these portable essential oil diffusers for use while traveling or in your vehicle. 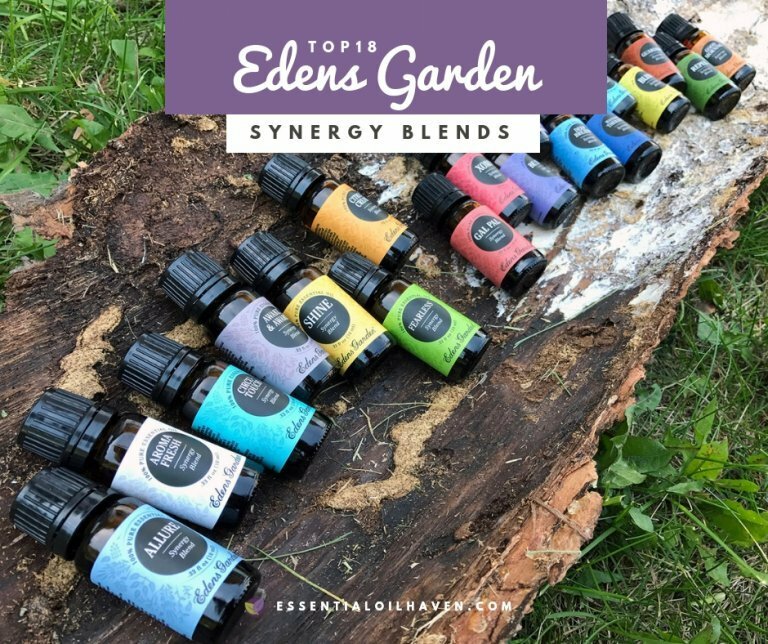 With our fast paced and hectic way of life, aromatherapy diffusers offer a practical, affordable way of stress relief in the contentment of of your house or workplace. 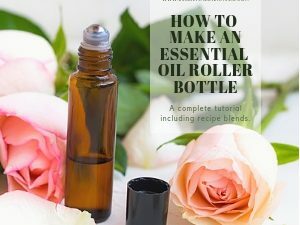 If you’re thinking of buying an aromatherapy essential oil diffuser, think about the size of area where oil must be dispersed. 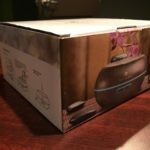 I was really quite surprised at how quiet this diffuser operates. For a mid-level sized diffuser, it’s really extremely quiet. Yes, there are 7 distinct color modes and you can choose the one that suits your mood the best at the moment. I’ve also found that kids love the light options on diffusers and will often ask to simply use it as a night light. If you can steam an hours’ worth of Lavender at the same time – win win! Your kid will sleep better and love being able to choose a different light every evening for their night light – I know our kid never chose the same color two days in a row…. of course! One thing to note is that this diffuser does NOT have a rotating lights feature. If you own other models, perhaps this is something you’re expecting or used to, but on the Mofado, the light is steadily chosen on one color. I personally never use the rotating lights anyways, and prefer to just select one color of choice at any given point in time. Unplug the unit from the main power supply. Pour out any remaining water from the tank, ensuring that you don’t pour over the air intake spout. Choose any other side of the diffuser base to pour the water out. Add a small amount of kitchen detergent and warm water to the diffuser base, and use a cotton swab to wipe it gently. Use a clean, cry cloth to wipe it dry completely. Do not use other acids or enzyme detergents for cleaning, as this may give off poisonous gas or cause malfunction. 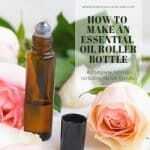 Please also only use 100% natural essential oils. 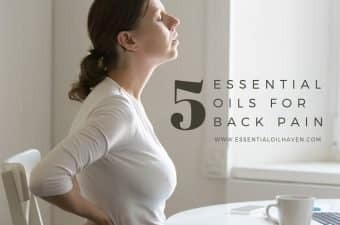 If you use oils in this diffuser that contain chemical ingredients, added flavors or impurities, this may cause damage to the diffuser. Accidental Leakage: In the evnet of the unit being knocked over or tipped during use, please unplug the unit and remove the top cover. Pour out any remaining water from the water tank, shake the unit gently to drain any last water and then keep it drying out in natural air for at least 24 hours before re-using. 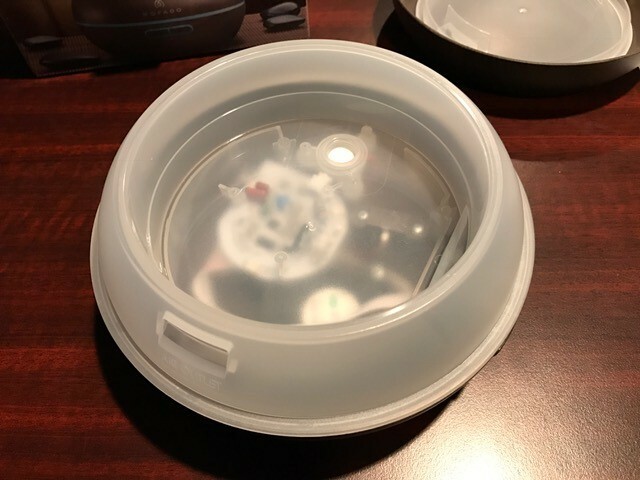 Won’t turn on: If your diffuser refuses to turn on, ensure there is enough water in the tank and that the power cord is connected properly. No mist: If the misting function seems off, please ensure that you have enough water in the tank, but not too much! The diffuser can only be filled to its MAX line, which is 200 mL. Use a measuring cup (not included) to be sure of the water amount. If the water levels are appropriate, next check for dirt on the ultrasonic plate. Clean any excess leftovers with a moist cotton swab and let dry for 24 hours. 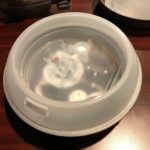 It’s also possible that there is too much dirt or dust in the air suction port of the bottom base. Clean it with a moist cotton swab. The Mofado diffuser has a pretty great refund policy! 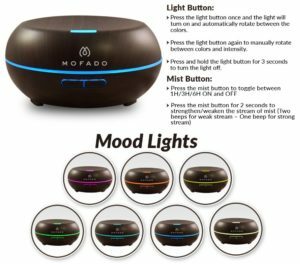 You can buy the Mofado Essential Oil Diffuser with confidence as the manufacturer offers you a full 45-day money-back guarantee. If for any reason you aren’t satisfied with your purchase, you can return this unit for a full refund. 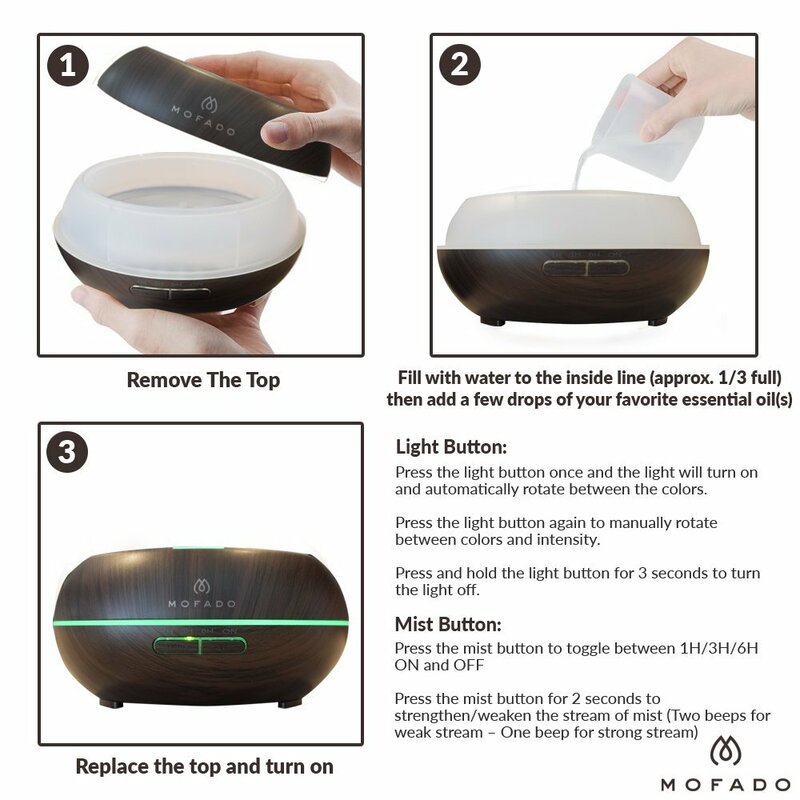 78% of all customers who purchased the Mofado Essential Oil Diffuser gave it a 5-star review. 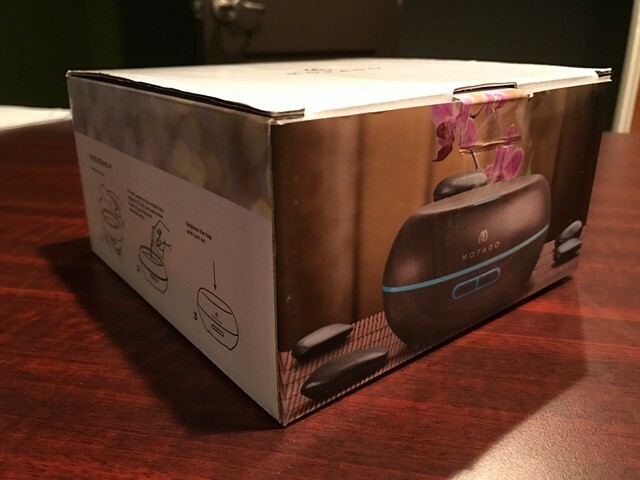 They love the product, highlighting just how well this diffuser does its job. 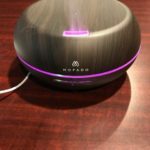 The sleek look and design style were also mentioned multiple times to further highlight the customer satisfaction of this diffuser. All diffusers aren’t created equal. 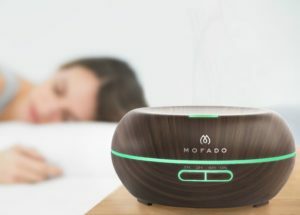 If you’re buying your very first diffuser, it is important that it is a cold mist essential oil diffuser like the Mofado model, which keeps the essential oil in its normal state as it turns into a mist. 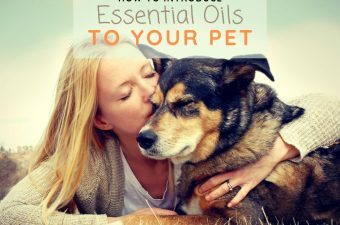 Heat added to essential oils can alter the oils’ therapeutic properties and you don’t want that! 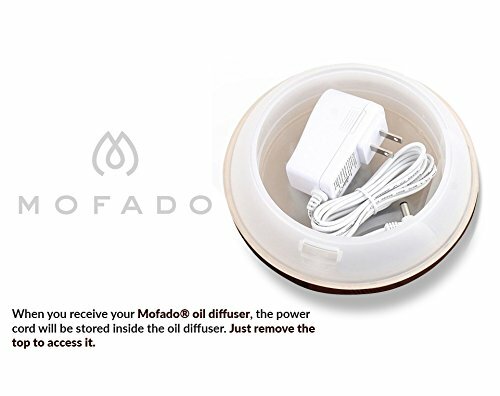 The Mofado model does a great job and will satisfy your needs of what you’d expect a diffuser to do. 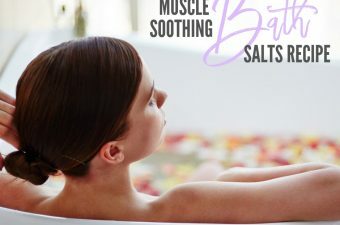 It has sleek misting options of high and low mist, timer settings so you can choose how long you’d like to run it for, and nice lighting options. 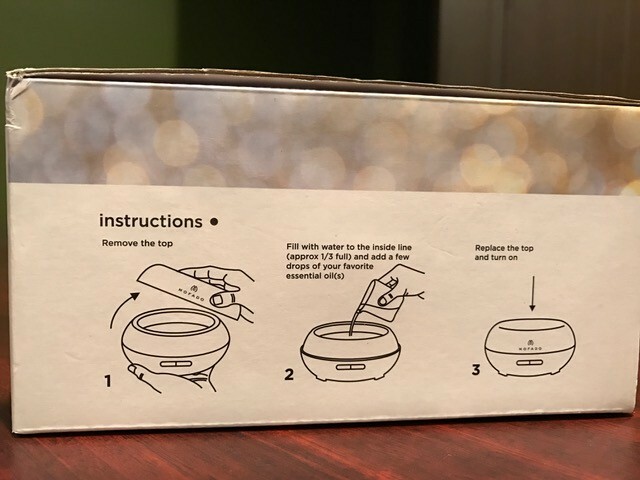 One thing you might or might not like, is that the top cover doesn’t “click in” anywhere so it sits loosely on the diffuser base so it isn’t “water tight”. 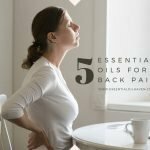 Some people may think that this would make it more prone to spills – even though I’ve found spills more related to WHERE I place the diffuser on the desk or counter, versus the diffuser unit itself. Even if I’ve knocked over one of my other diffuser models in the past, they all spill anyways. 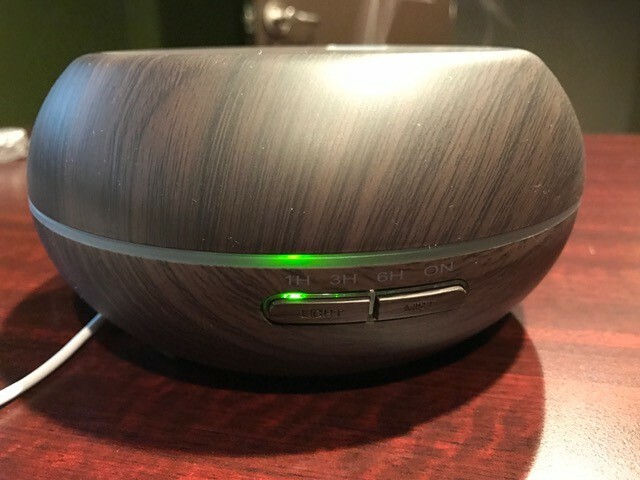 All in all, a great diffuser with my recommendation! 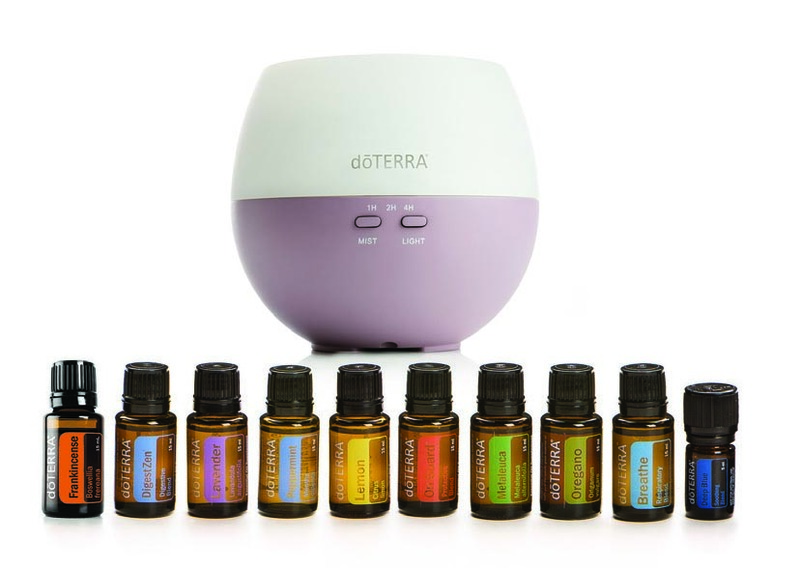 I have been debating whether or not I want to get a diffuser. Thank you so much for your informative post! 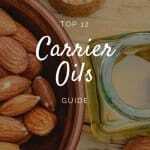 This will help me in my quest to decide what’s best for me and the oils I use. 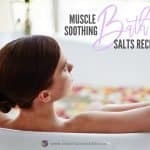 I also blog as a minimalist and try out holistic remedies for healing and living. Keep up what you’re doing! I bought a difusser( not from this site) I’m really disappointed as the mist goes up and straight down on my wood furniture. Not good. My question is, is this normal? Hi Juanita. Yes, it’s quite standard that the mist from a diffuser comes out straight at the top of the diffuser. However, some models allow you to direct the mist away from furniture or areas directly above the diffuser. 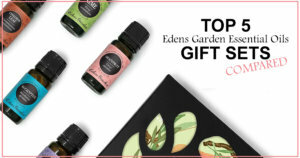 For example, try the ECVISION bamboo diffuser. It has the capability for directional misting.